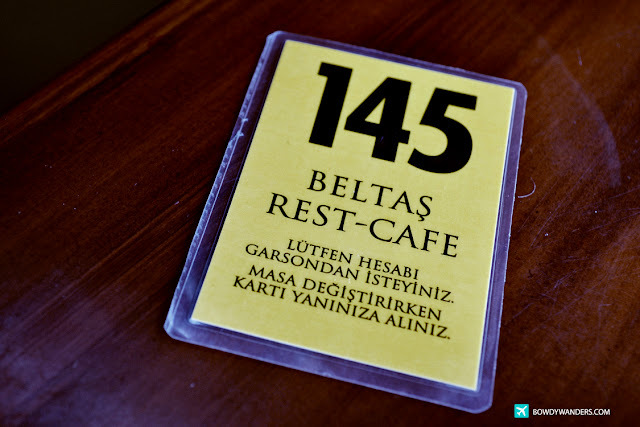 The first of the likely many Turkish coffee and food choice places you should opt to go to should be the Beltas Rest & Café. 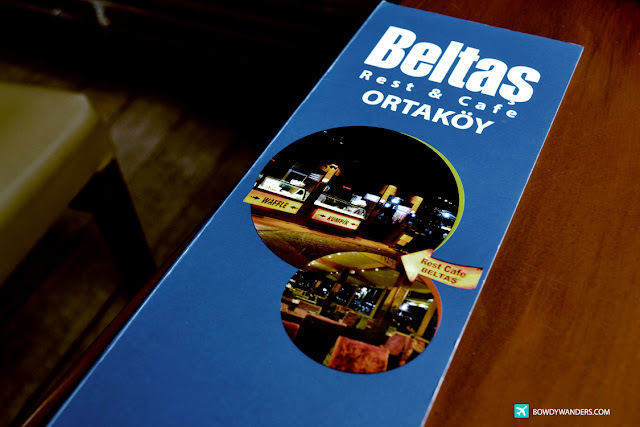 Located at the Ortakoy in the heart of Istanbul, the Beltas Cafe Rest has the most unbeatable and beautiful port-side view of the Bosphorus Bridge. 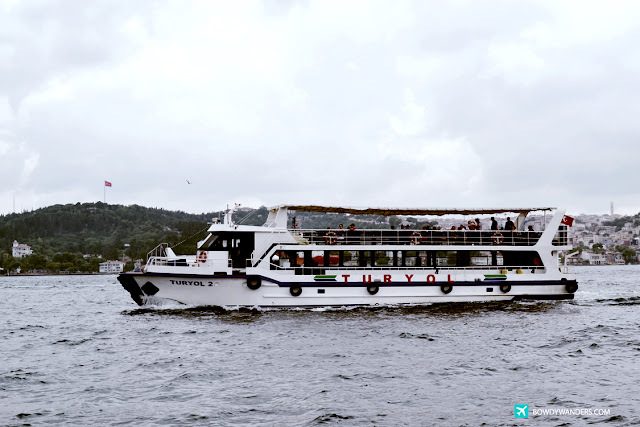 It offers guaranteed unforgettable dining and Turkish siesta kind of experience, with authentic local food being served, as well as piquant and aromatic Turkish coffee to choose from. Even on an early afternoon rest, I cannot imagine myself complaining, because yes, this one is a bit far off the city center, but with a view and food combo like what they have, I surely agree that it is well worth the visit. 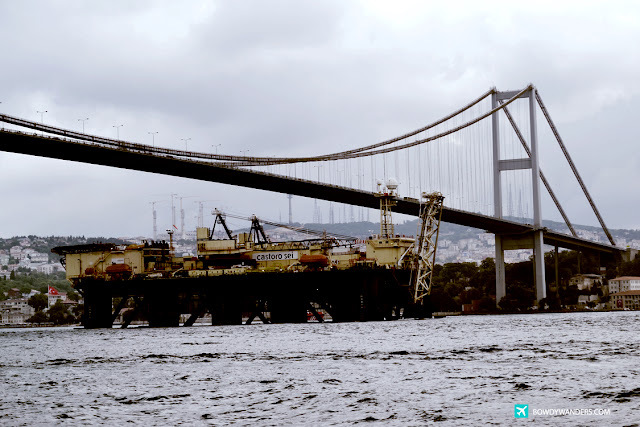 In the middle of the European bank of the Bosphorus, Ortaköy lives up to its name: the Middle Village. 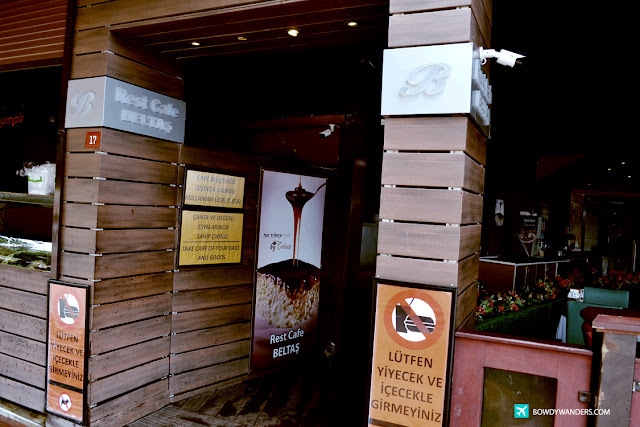 It is right in the middle of communities of Turks, Greeks, Armenians and Jews, and interestingly enough, it is that middle ground for communities related to art galleries, night clubs, cafés, bars, and restaurants. 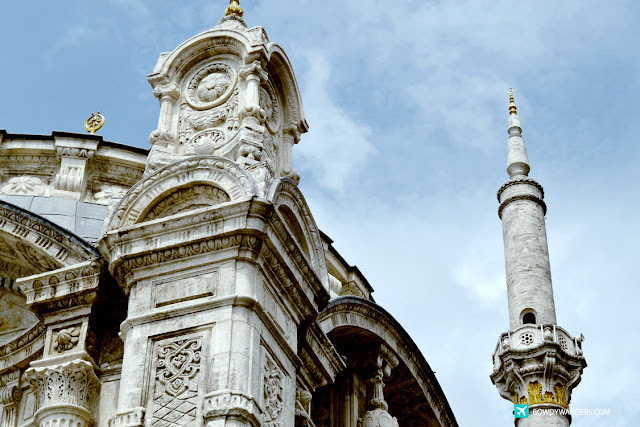 Likewise, it is where one of the oldest buildings in Ortaköy is found: the Turkish Bath built by the famous Ottoman architect Mimar Sinan in 1556. 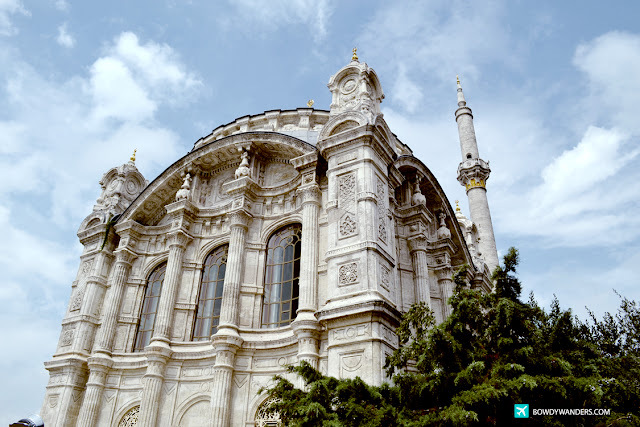 When I visited the place, the first spot I ferociously ventured into is the famous 18th century Ortaköy Mosque area. 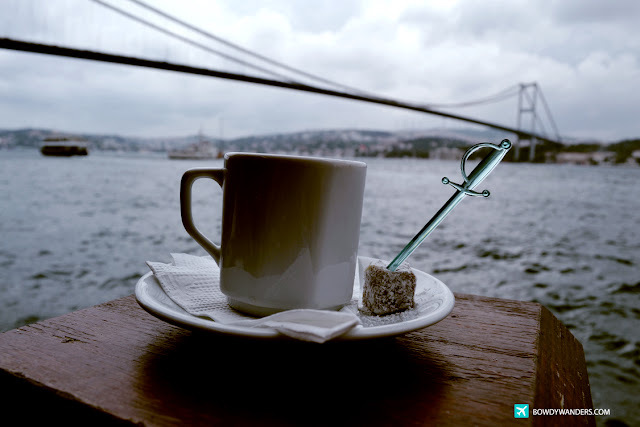 If you are hungry and looking for that all out complete coastal pier square, where all the locals, travelers, and happening are, then Ortakoy is that Istanbul choice. 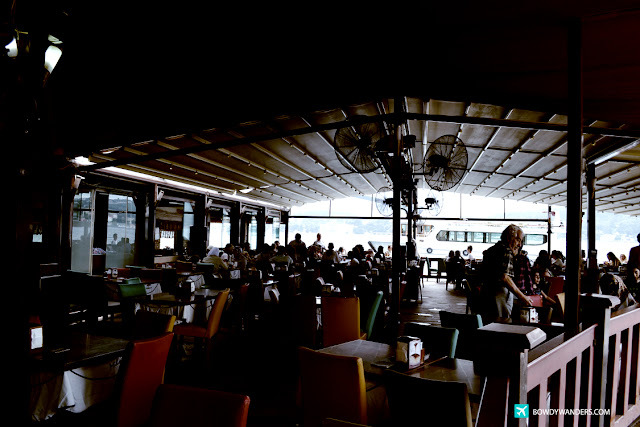 Exterior-wise, the dining place is quite spacious and well ventilated. 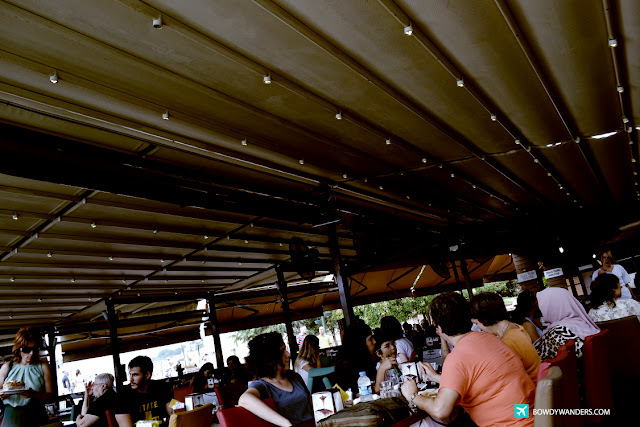 Even though the rest café is just beside the natural Bosporus strait, there is little to no smell of the water beside it – perhaps because the wall fans are puffing away 24/7. I picked a corner near the waterway as I wanted to see the best panoramic vista of the area. 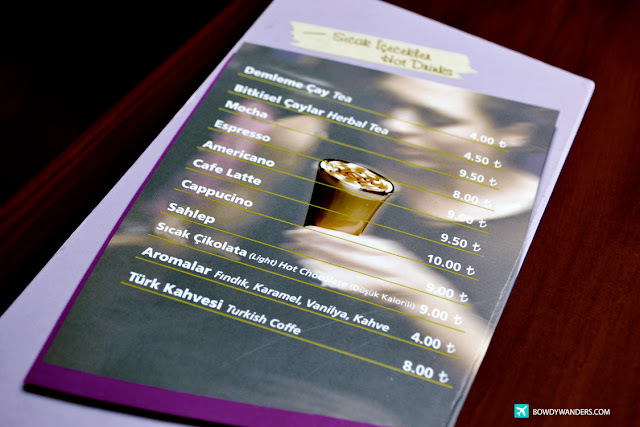 From Demieme Cay Tea, Bitkisel Caylar Herbal Tea to Aromalar, I settled for the finest: Turk Kahvesi, also known as Turkish Coffee. 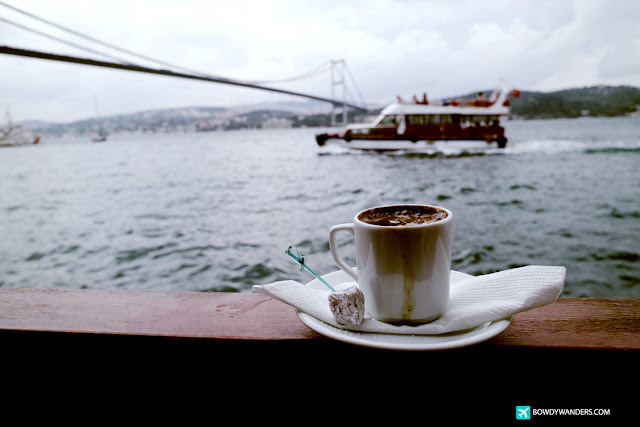 There is no mistake, this is one of the nicer authentic coffee experiences one must have one you decide to visit Istanbul. As I waited for my number 145 to be served, I noticed that the place is packed with mostly Eurasian and local folks eagerly enjoying the place as well. The servers and staff members that day were very attentive in getting everyone’s orders – and sure they had a lot of good food quality options. From Kahlvati Tabagi (Breakfast Platter) made of Fate cheese cheddar cheese, goat cheese, salami, black olives, green olives, boiled eggs, honey jam, butter, tomato, cucumber and 2 cups of tea --- talk about heavy breakfast? 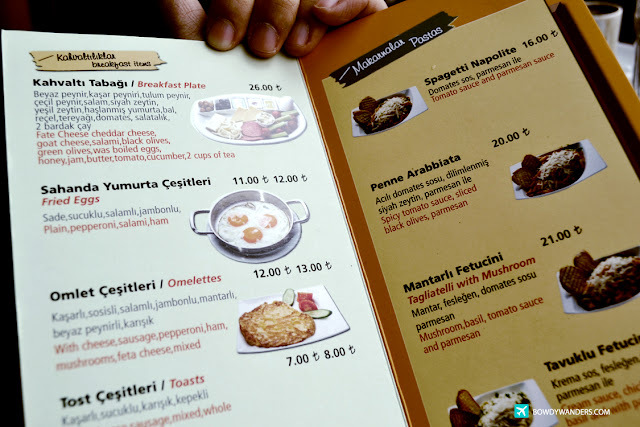 They even have Sahanda Yumurta Cesitleri known as Fried Eggs, pastas, burgers, and an interesting one: Kumpir – Baked Potato! (A MUST TRY INDEED!). Needless to say, my Turkish coffee and Turkish brunch turned out to be an extra Turkish delight. Yes, that was literal and yes that was indeed representational. 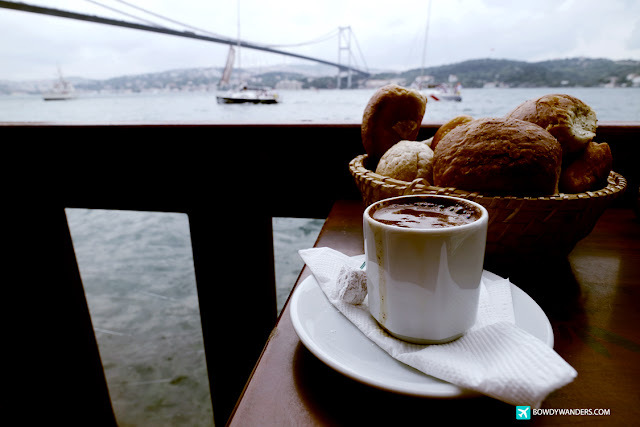 With a blissful view and stomach guaranteed, no wonder the Turks enjoy their local food so much! 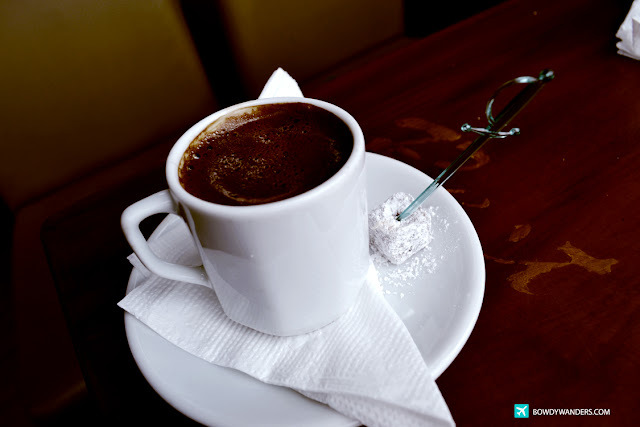 My understanding came to light the minute I tried this one in the Beltaş Rest & Café. 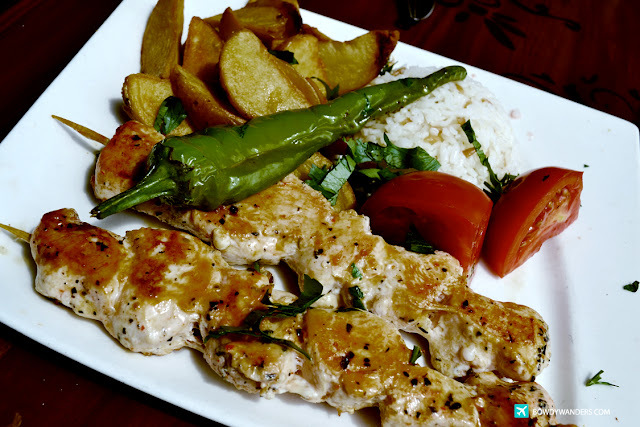 It’s definitely one of the tastier choices in Ortaköy. Can someone please take me back here? Opening Hours: Daily 7:00 A.M. – 2:00 A.M.